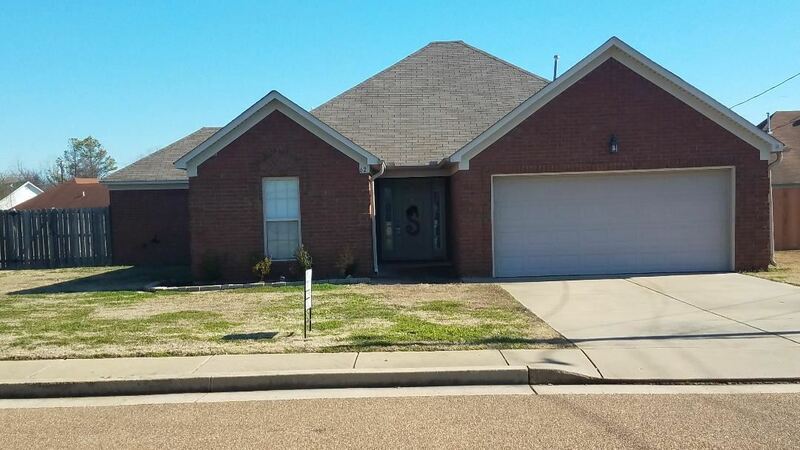 This home is move in ready and adorable! A large great room and open floor plan. Beautiful hardwood laminate floors in great room and bedrooms. The kitchen has tile floors, beautiful cabinets. big pantry, and stainless steel appliances and lots of counter space. His and hers closets in master. Laundry room-covered patio-ventless gas fireplace-privacy fence- covered patio-deck-lots of storage space. Cute plan!! !